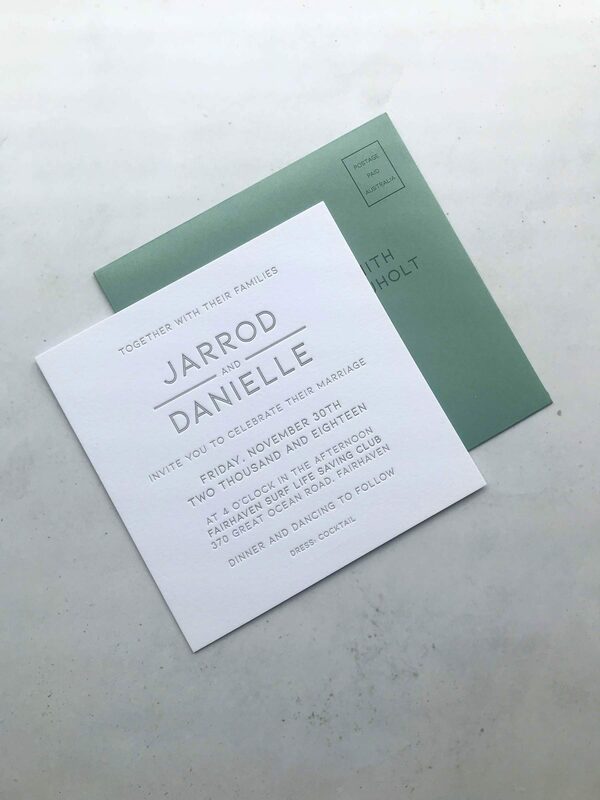 Sparklers & Confetti was started by JoJo – a social stationer with a rebel heart. 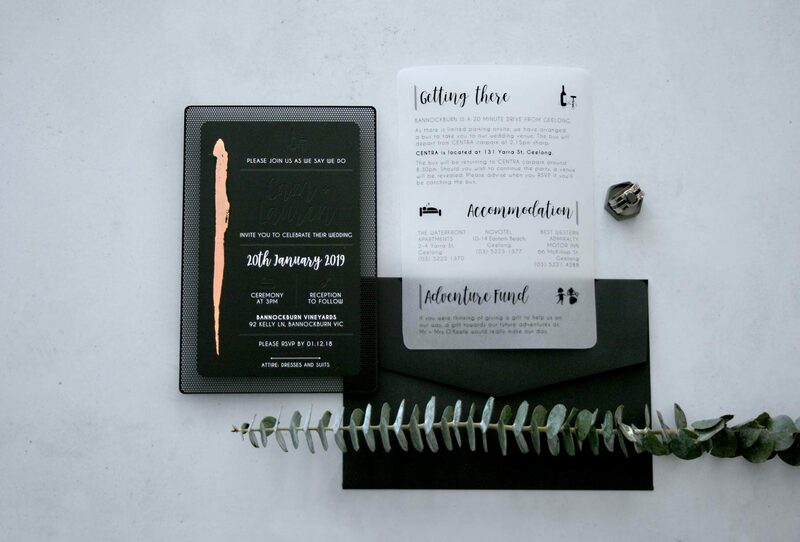 We’re inspired by architecture, suckers for imperfect handscript, mesmerised by foil stamping, touchy feely with paper stocks and in awe of abstract feels. 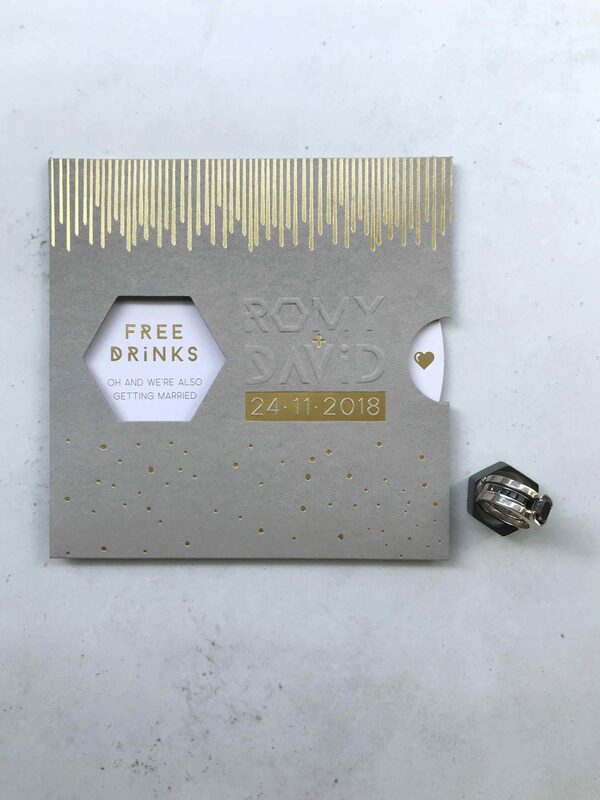 Our bespoke range of event stationery has rockstar vibes, made from substrates like metals, acrylics, letterpress or foils and sometimes finished with quirky folds. 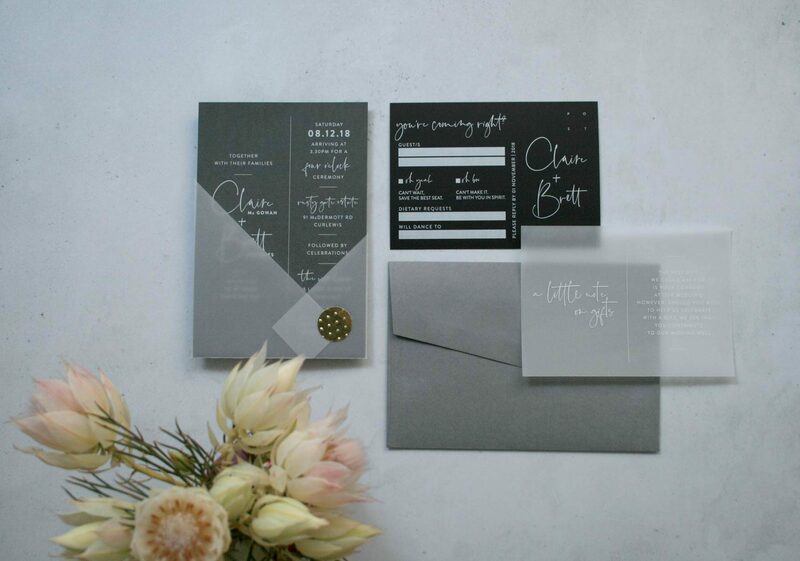 We love experimenting with different materials whilst crafting classy, luxe stationery suites. 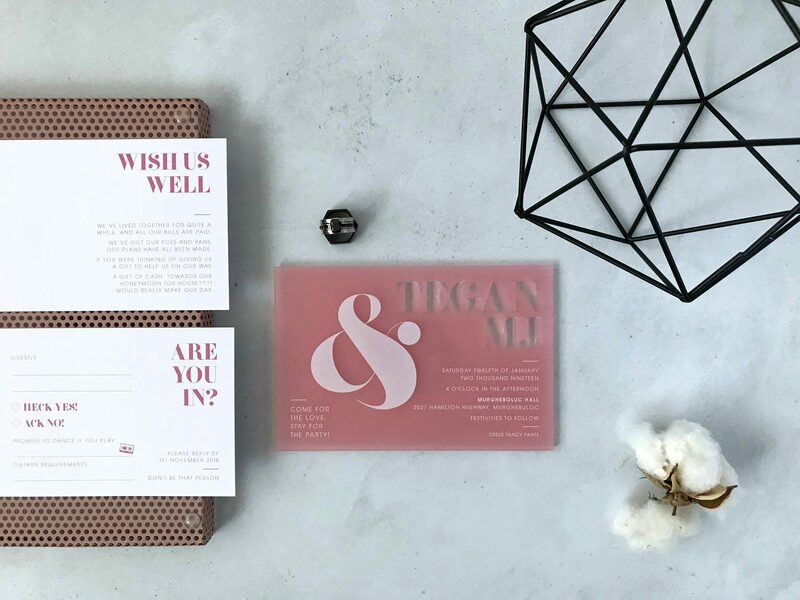 Our style repertoire ranges from minimal to off-the-chart, and all designs are sure to impress. Modern, geometric, abstract, luxe, uncoventional. 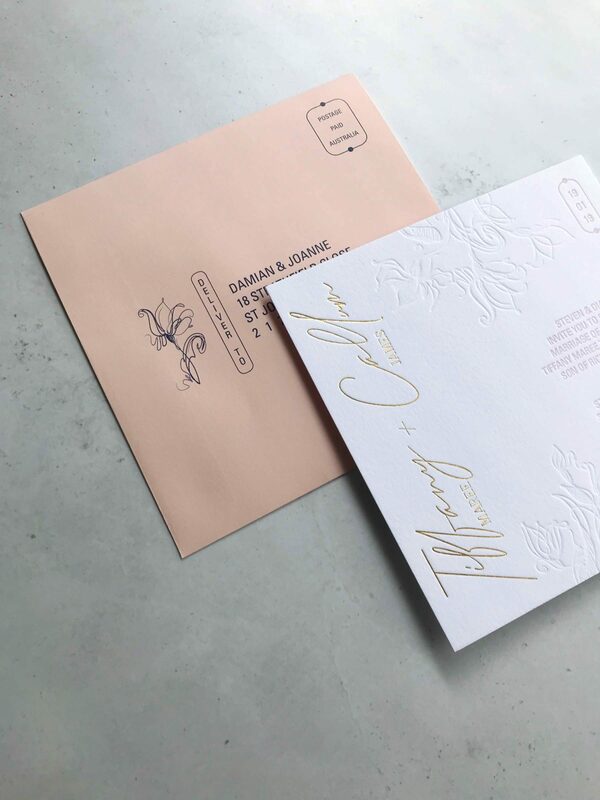 Most of our designs are custom so we get to know you as a couple and take that into consideration when designing the perfect piece that pans the style you’re going for on the day. Once the quote has been approved, then comes the fun part. 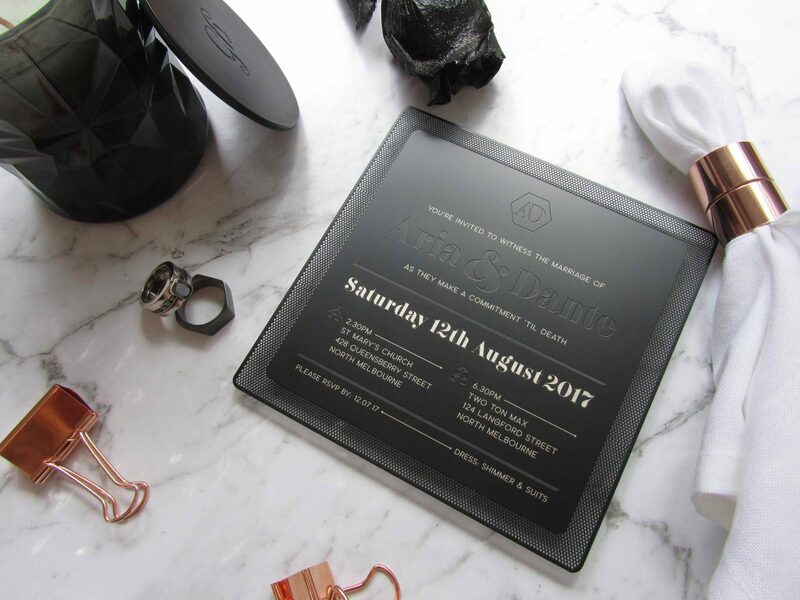 We design all the pieces requested so you can see them altogether and work through them with you every step of the way. 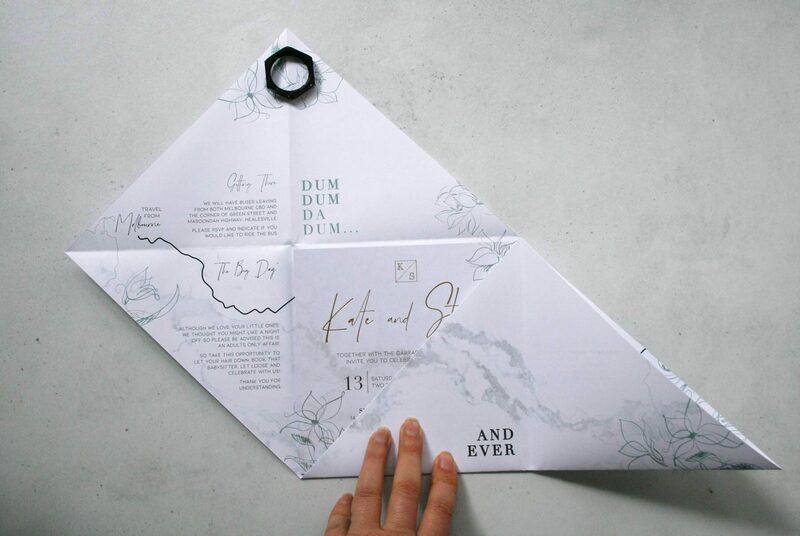 On final approval, all items go off to production and then they appear on your doorstep ready for all the squeals of excitement that come along with it. We’re based in Melbourne but send interstate and across the globe.